Microsoft France commits to #JamaisSansElles – After significant developments on the diplomatic and European political scene, #JamaisSansElles is expanding its actions and reinforcing its entrepreneurial component with the arrival this week of an important partner in the heart of the digital world: Microsoft! This Monday, Microsoft France is signing a #JamaisSansElles pledge drafted together with our movement, which engages each member of its management, individually, and the company as a whole, in all its internal and external actions. 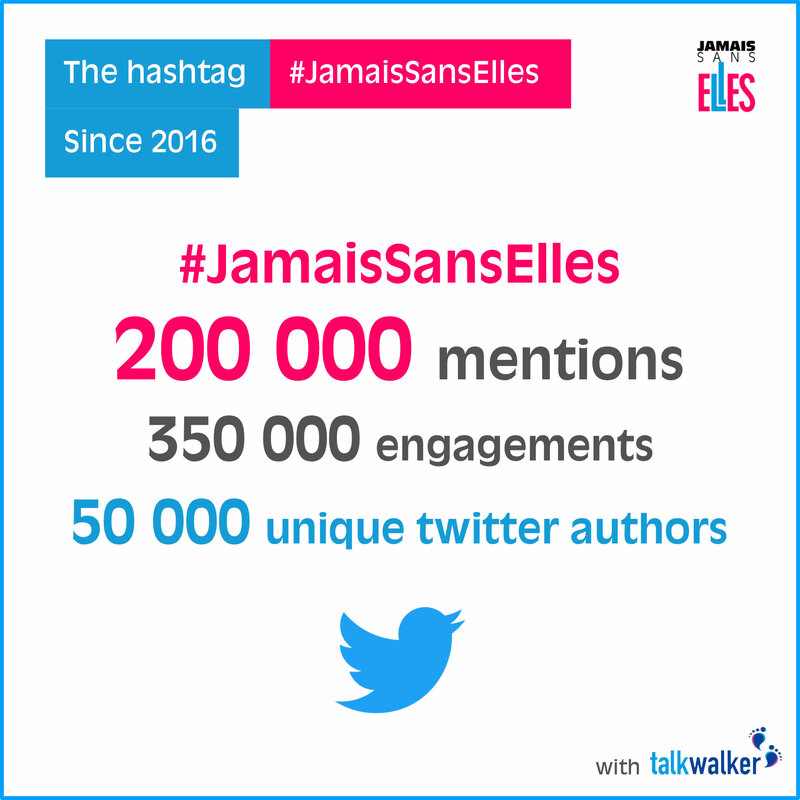 #JamaisSansElles is an inclusive movement stemming from the digital world and already supported by many stakeholders in the field. It is very enthusiastic about receiving such a strong commitment from a major international firm. For #JamaisSansElles, the digital revolution must be humanist in nature. And there is no humanism without gender diversity. Find out more here about the commitment that was made by a major international firm.